Same location, different devices means everyone can watch something different. 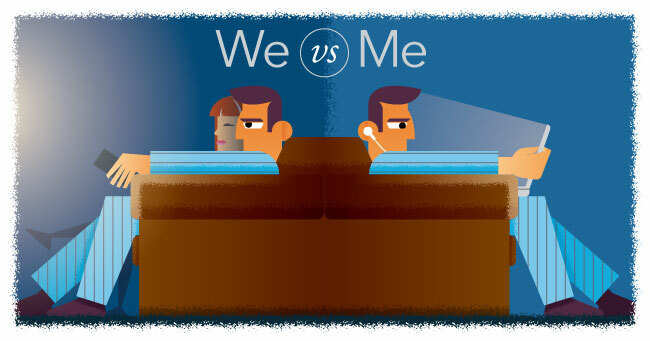 TV has shifted from a “WE” to a “ME” experience. Viewing has gone from a group activity—people gathering together on a couch to watch a show—to an individual experience because people can now download and stream content directly to smart devices. But as the TV experience becomes more versatile and device independent, how can the industry best manage this complexity? They need to start thinking about TV in a whole different way. The TV industry as a whole is a laggard in terms of data analytics. In today’s world, every retailer, coffee shop, and insurance company is offering customized offers, coupons, and more based on their customers’ profiles and location. But the TV industry is still delivering content based on yesterday’s rating with non-targeted ads. It’s not too surprising that the TV industry is constantly losing ad marketing dollars to other mediums. This distribution paradigm shift is a boon to the industry. Why? 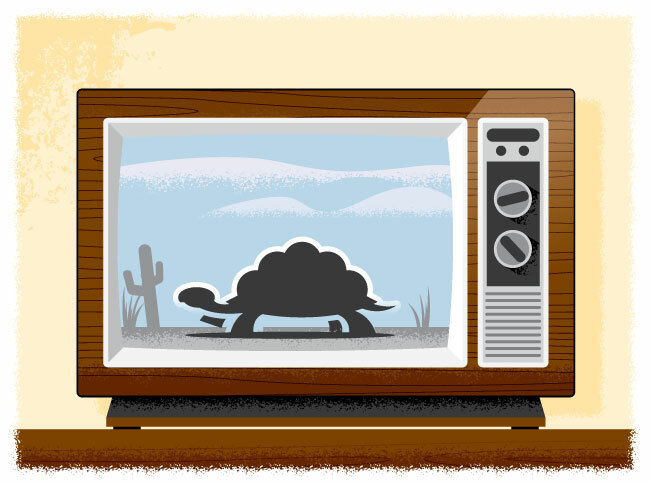 As digital offers from TV channels grow—episodes provided through the network’s web site or streaming apps, for example—the more they can understand their viewers and deliver the right content directly to their audience. Because for every one of those viewers and devices, there is data—a lot of data. Information about everything each viewer watched, as well as where and when, can be collected. Every pair of eyes watching delivered content is now a known point of sale. 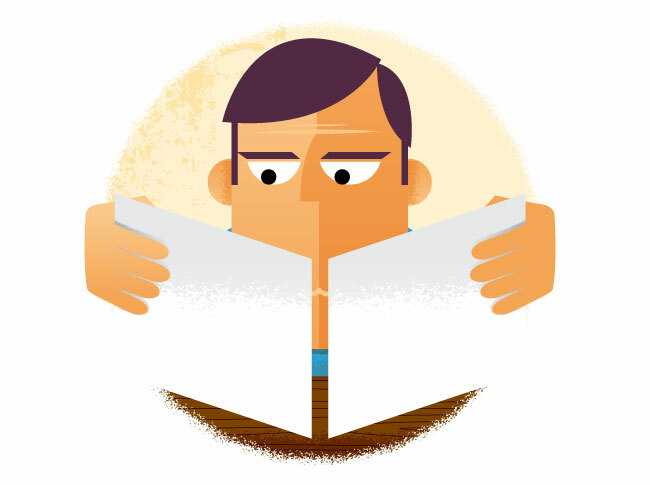 Real-time information can be collected so media can understand exactly who is watching what. Show producers and distributors have been hungry for this type of information for a long time, but couldn’t get it just a generation ago. They have gone from not understanding who was in a room watching TV during the “WE” era, to knowing every one of their viewers glued to their smart devices in the “ME” era. Maps can give a better understand quickly of data than simple reports and spreadsheets. #1: Locate Data on a Map. A map is far more intuitive than a spreadsheet of information. It provides quick visual understanding of viewer and customer data based on where viewership is located. #2: Enrich the Map. 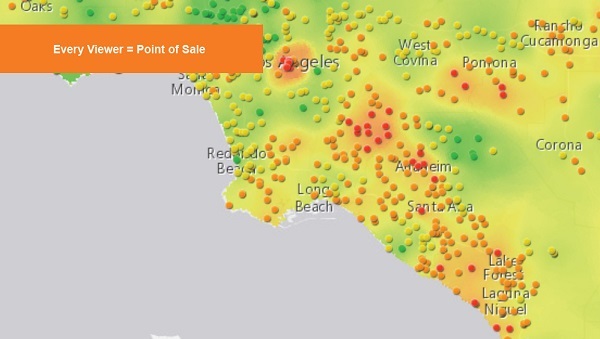 In addition to visualizing data, different attributes can be layered on a map. 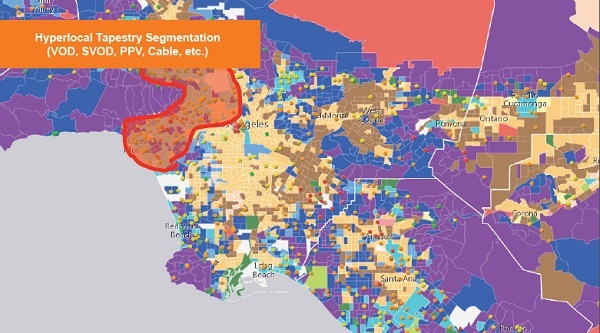 Demographic data, purchase frequency (such as video on demand [VOD] offerings), life style information (including Census data, Esri Tapestry segmentation data, and expenditure data), and more can be viewed together on a map to see how viewing preferences differ from place to place. Viewing how people watch media along with segmentation data gives immediate perspective to information. #3: Perform Map-Driven Analysis. Customers can be acquired and kept through customized VOD offerings and ads because we know who wants what and where they are located. How do we know this? Because we can ask questions, aggregate and really understand all of our data easily. Those in the media industry who take advantage of location intelligence across multiple platforms will be able to ride the wave of digital entertainment without getting lost in the swell. Make discoveries that graphs, charts, and other technologies won’t reveal. Understand where viewers are and provide better content to everyone. The beginning is now.